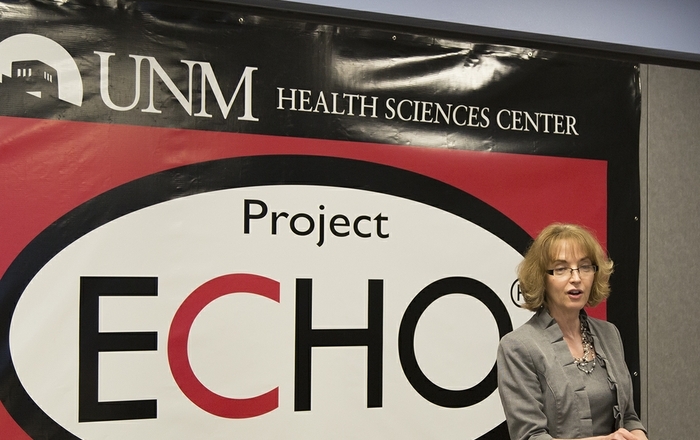 The New Mexico Department of Health and Project ECHO are teaming up to treat tuberculosis patients in New Mexico. Project ECHO (Extension for Community Healthcare Outcomes) is different from traditional telemedicine models in which specialists provide direct care or consultation to patients via video conferencing technology. 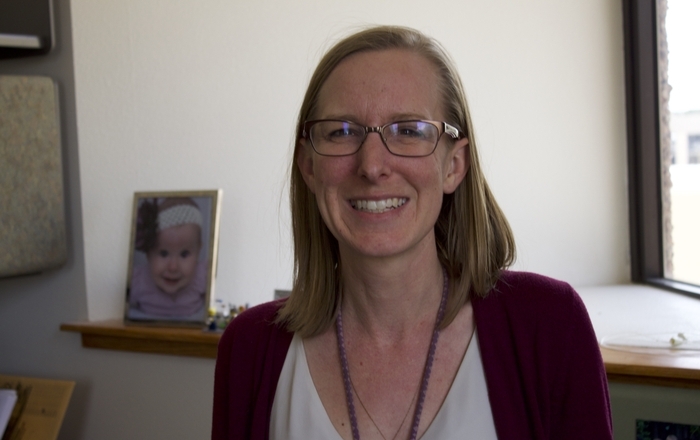 Under the ECHO model, developed at the UNM Health Sciences Center, specialists at an academic health center or other large medical hub consult with primary care providers in rural or underserved communities on how best to treat complex conditions. This mentoring and training – through teleECHO video conferencing clinics – expands access to care, and research has shown that it is improving care. 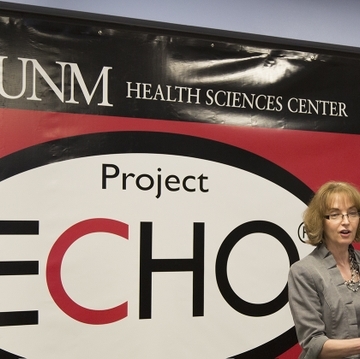 "We could not think of a better time to announce a new partnership between the New Mexico Department of Health and Project ECHO," Health Secretary Retta Ward said at a news conference Tuesday, which she noted was World TB Day. 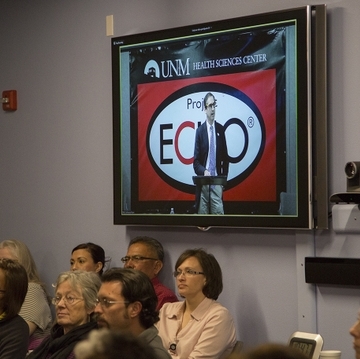 "The collaborative effort is aimed at improving treatment for TB patients in New Mexico. TB is still very much a problem." According to Department of Health data, there were 50 cases of active TB in New Mexico in 2014, which is a rate of 2.4 per 100,000, compared to the national rate of 3.0. Tuberculosis is an airborne disease and is the second leading infectious disease killer in the world. “New Mexico’s TB mortality rate is higher than the national average," Ward said. "TB is treatable and curable once an individual is given the correct antibiotics." 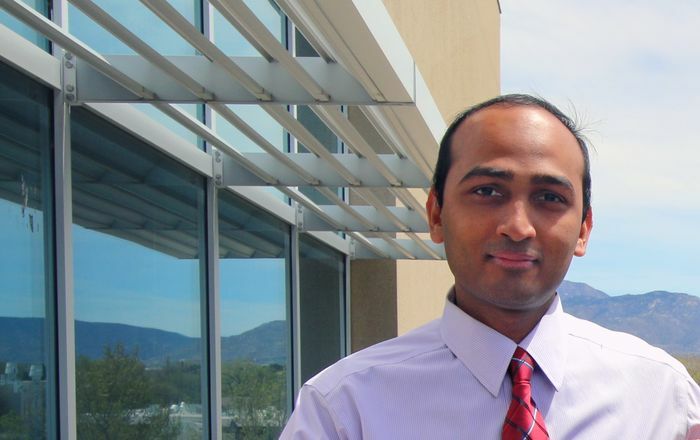 Sanjeev Arora, MD, a liver specialist at UNM, developed Project ECHO in 2003 to help family doctors, nurse practitioners and other primary care providers better treat hepatitis C patients who lived in rural New Mexico and could not easily travel to Albuquerque to meet with a specialist. The model has since expanded to many medical specialties and has been replicated all over the world, including at other academic health centers, the Veterans Administration and U.S. Department of Defense. 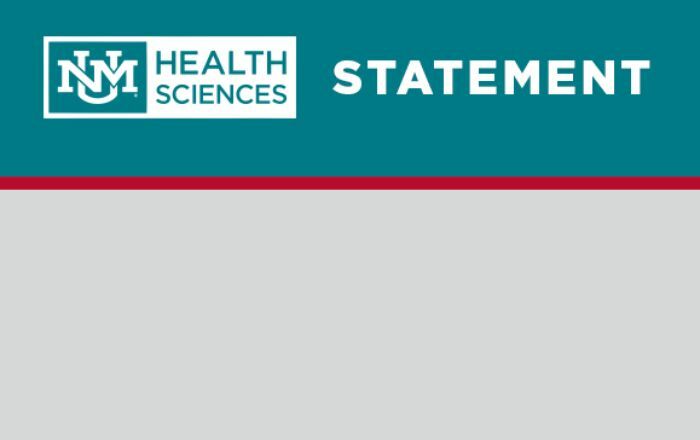 “Project ECHO is honored to have the opportunity to collaborate with the Department of Health to improve the care of patients in New Mexico with TB,” Arora said. If you are experiencing any of the above symptoms of active TB, please contact the New Mexico Department of Health at 505-827-2473/2471 or your primary care doctor for an evaluation.